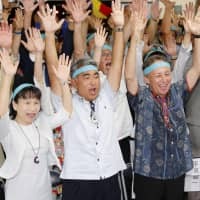 GIFU - The Supreme Court has upheld a high court ruling that found a city mayor in Gifu Prefecture, who in 2013 became the youngest mayor in Japan, guilty of graft. 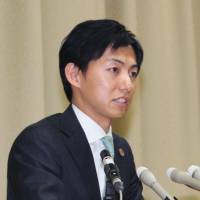 Minokamo Mayor Hiroto Fujii, now 33, told a news conference he will resign as of Thursday despite being unjustly convicted. “I learned that false charging and incrimination of innocent people exists,” he told reporters in Minokamo. Fujii also said he may file for a retrial against the top court’s decision, which was dated Monday. Overturning a Nagoya District Court ruling that acquitted him, Nagoya High Court convicted Fujii of graft, sentenced him to 18 months in prison, suspended for three years, and fined him ¥300,000 ($2,600). Fujii was arrested in 2014 for allegedly accepting bribes while serving as a member of the municipal assembly. 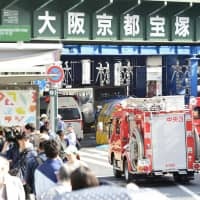 The Nagoya High Court ruled Fujii received ¥300,000 in bribes in March and April 2013 from Masayoshi Nakabayashi, the president of a groundwater supply installation company, in connection with the installation of a water-cleaning system at a school in Minokamo city. The trials focused on the credibility of the bribery confession by Nakabayashi. 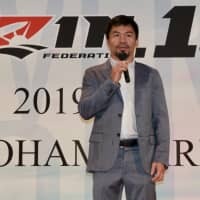 The high court said the testimony submitted by Nakabayashi, who was convicted of bribery, was “credible,” while the lower court regarded his account as doubtful. In 2015, the company president was sentenced to four years in prison and the ruling has been finalized. He was also convicted of loan fraud. 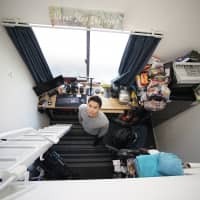 Japanese law stipulates one cannot run for public office while on probation. 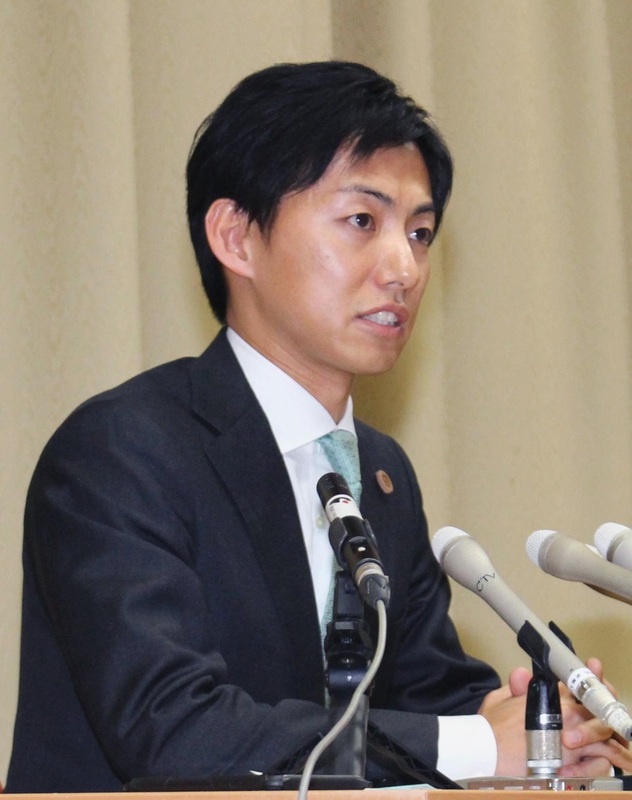 That means Fujii, who won a third term last May, will not be able to run in the mayoral election set to be held within 50 days of his resignation.